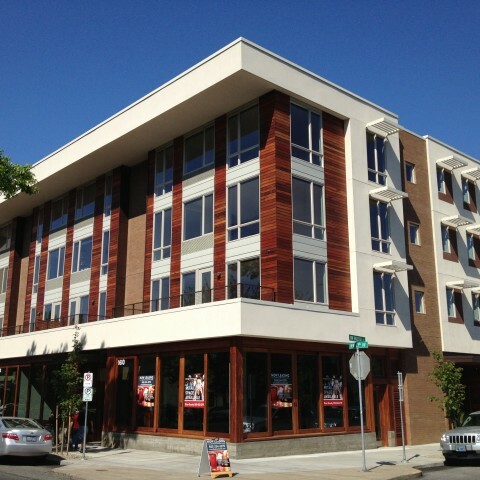 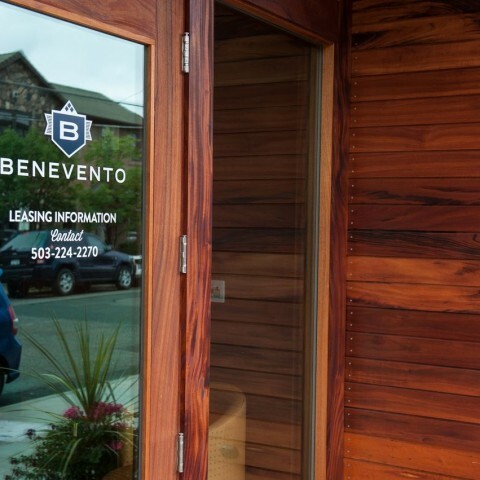 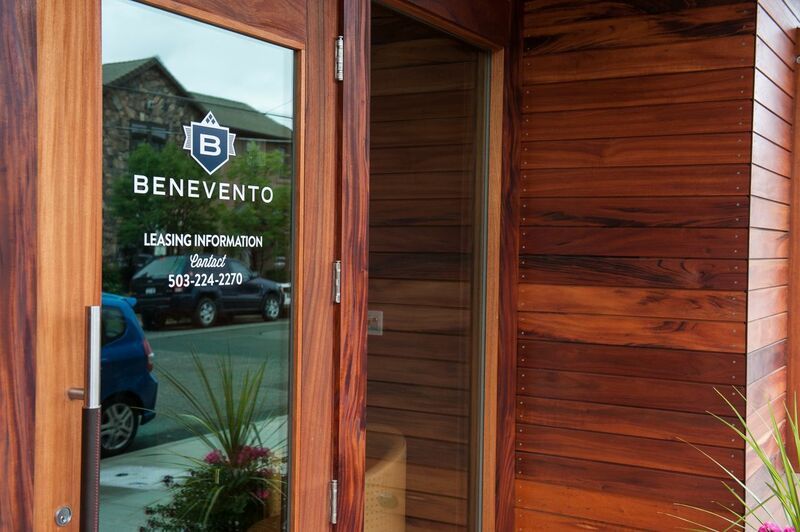 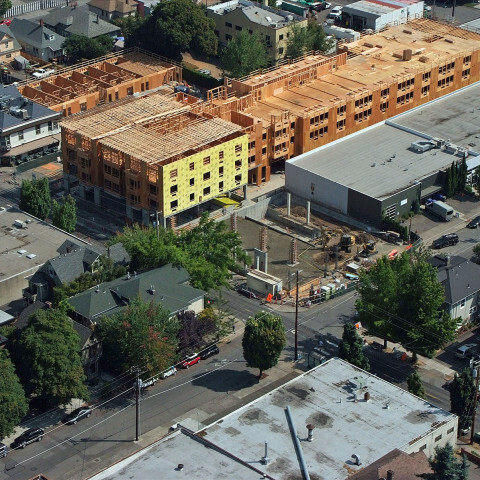 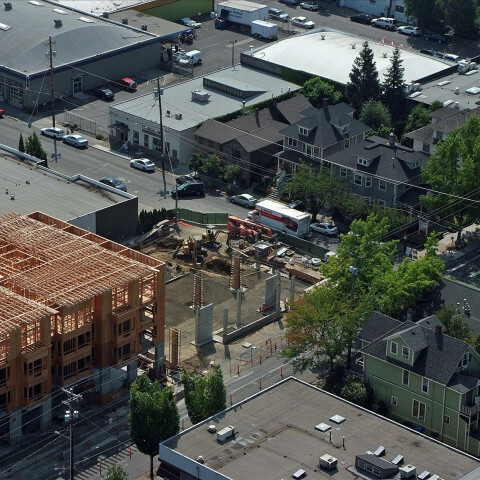 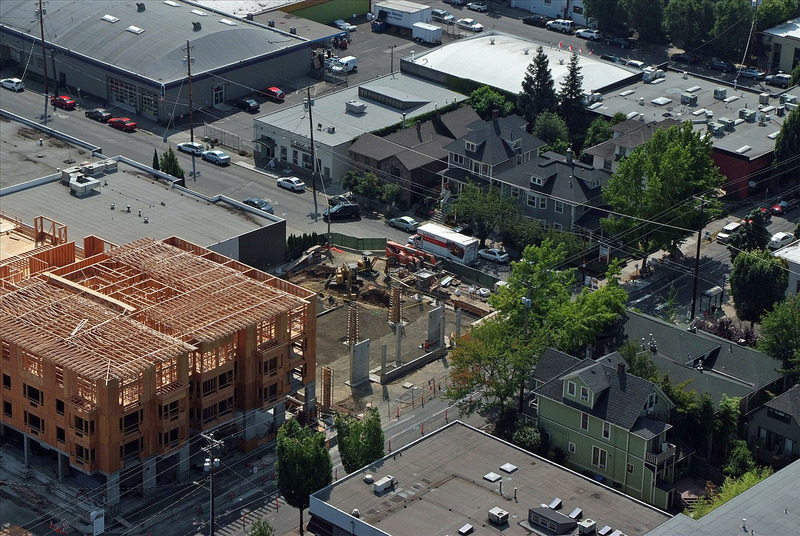 The Benevento is a LEED Gold Certified 4-story mixed use wood frame and concrete building consisting of 24 apartment units on the upper floors and ground level retail space. 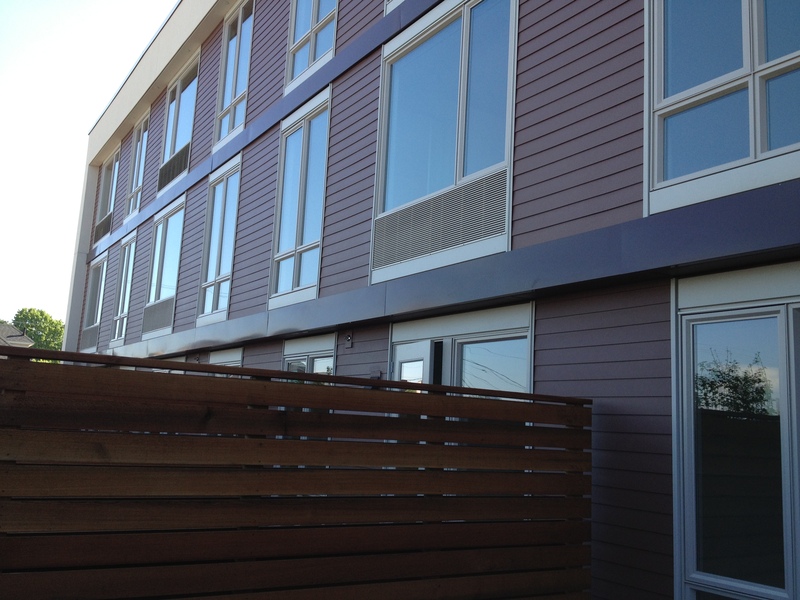 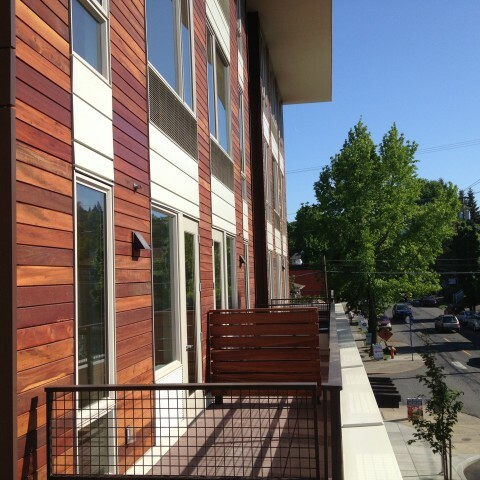 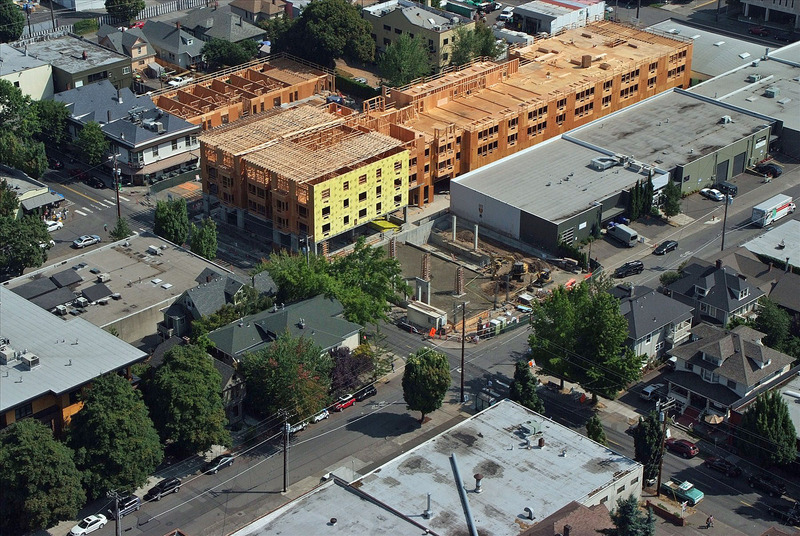 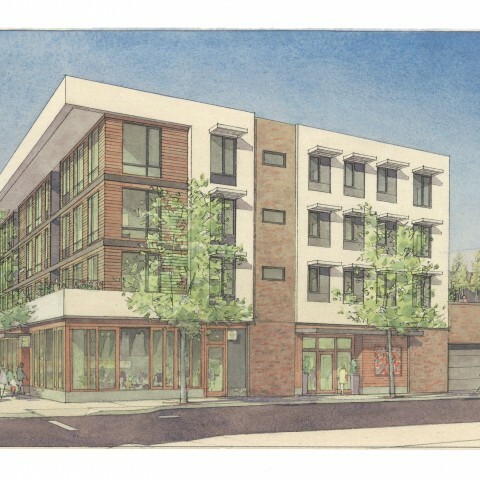 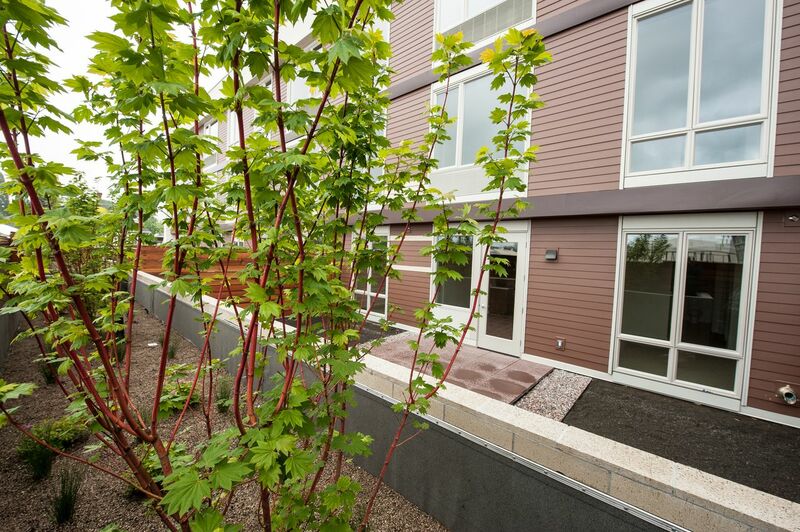 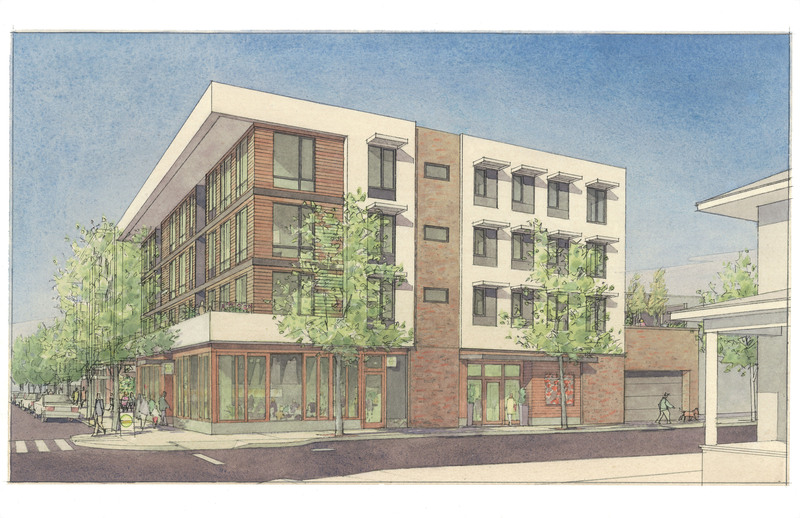 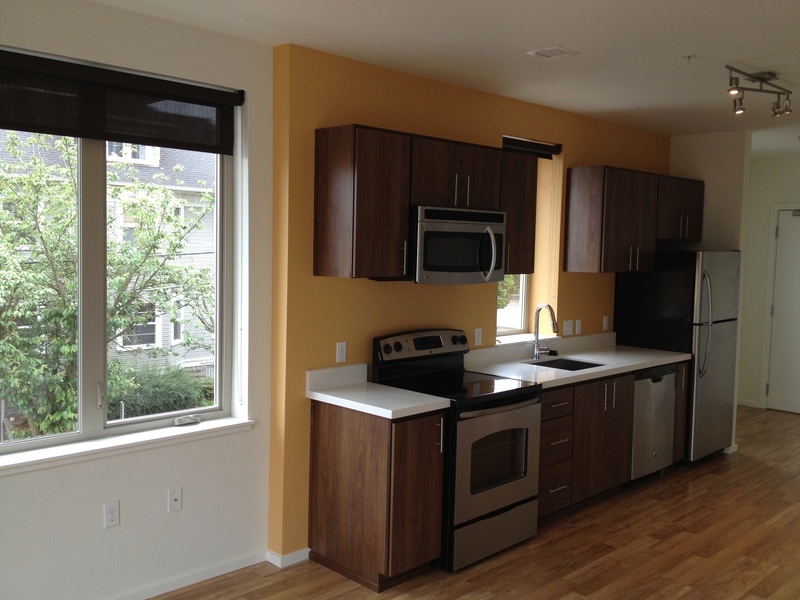 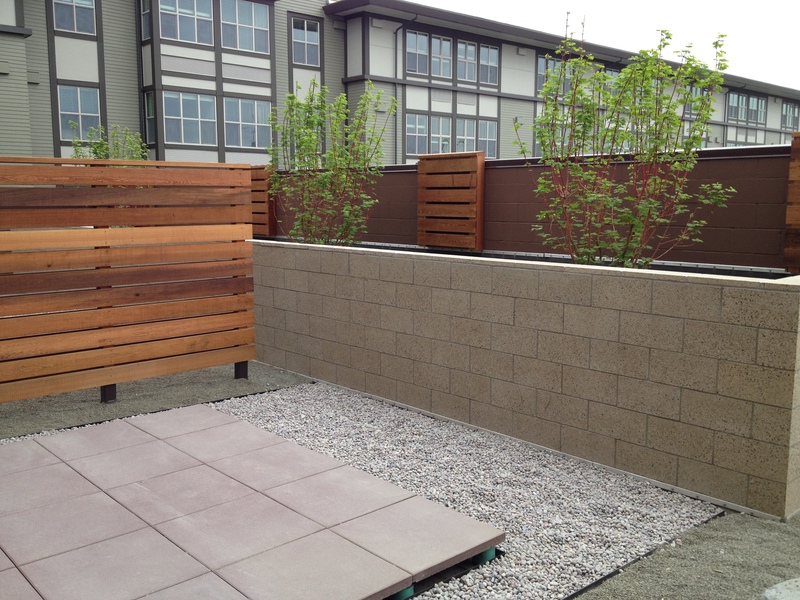 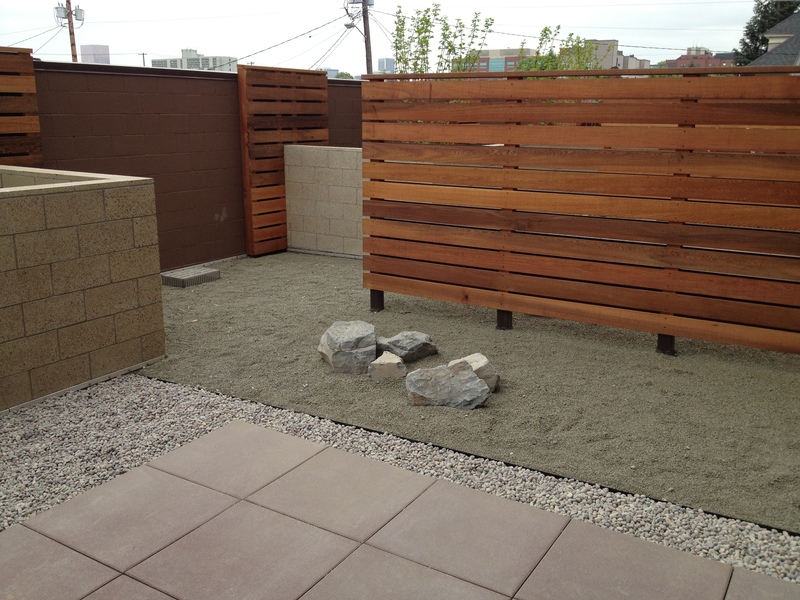 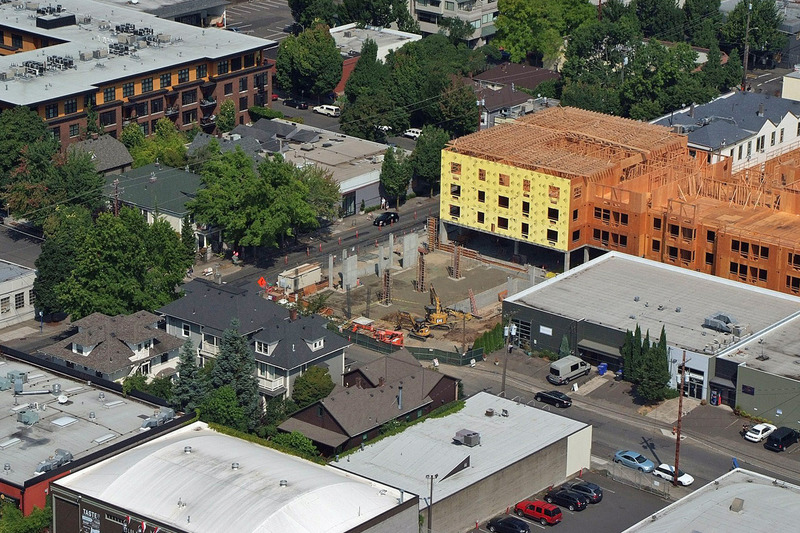 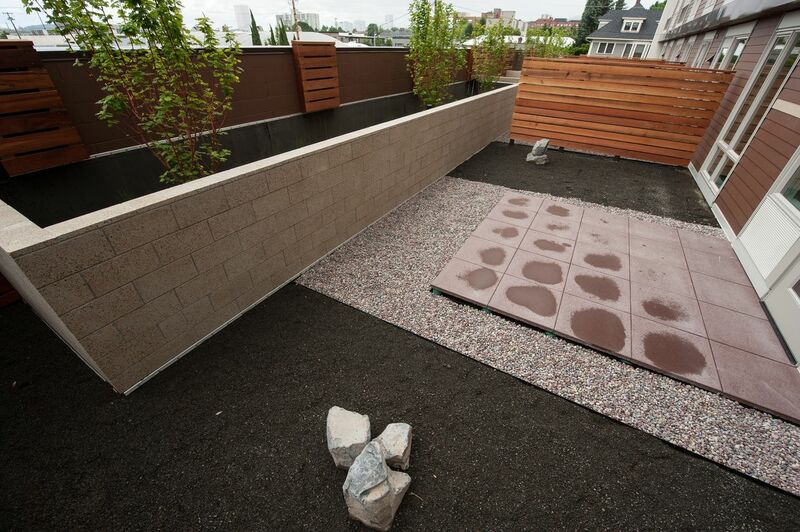 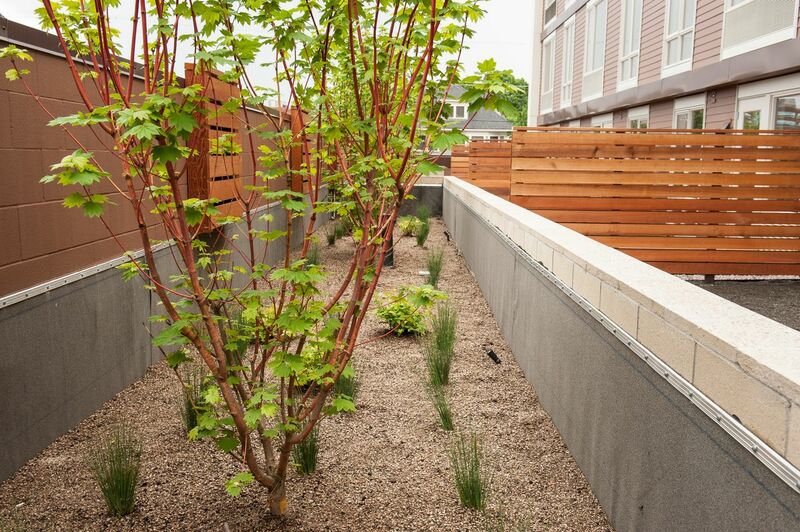 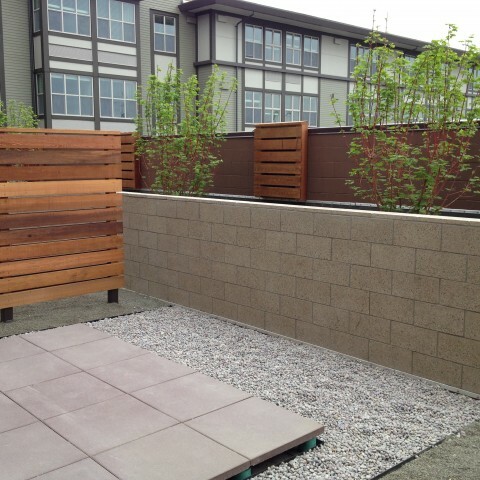 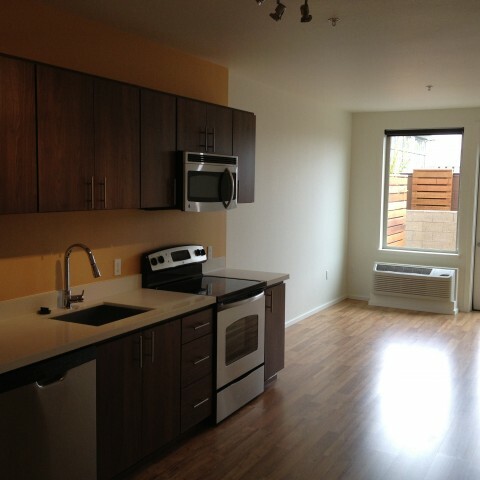 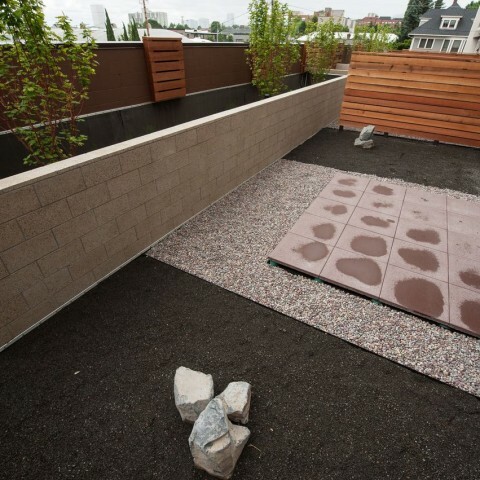 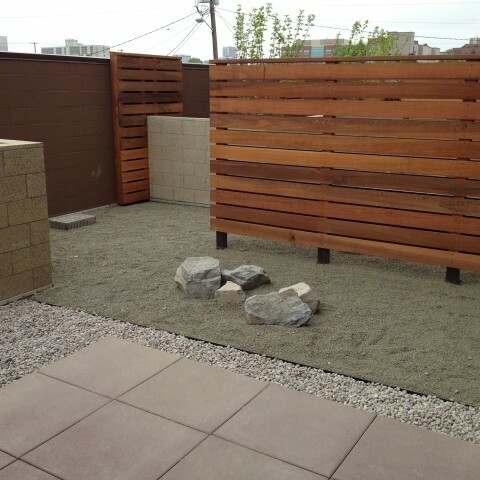 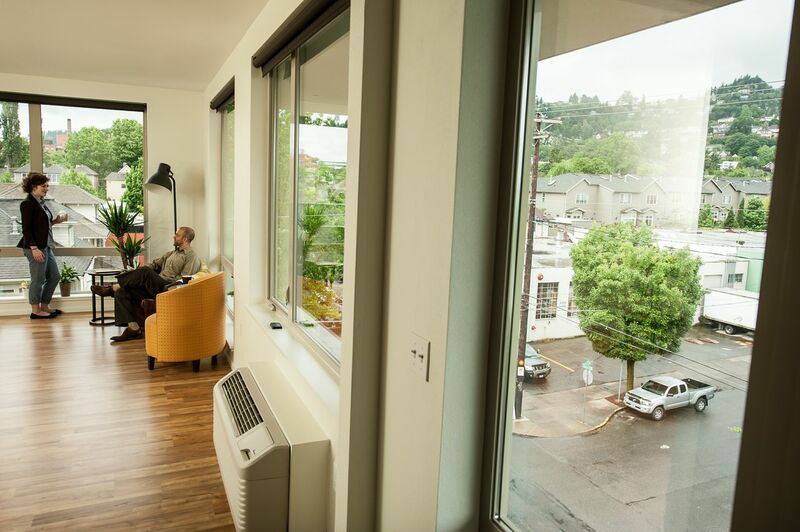 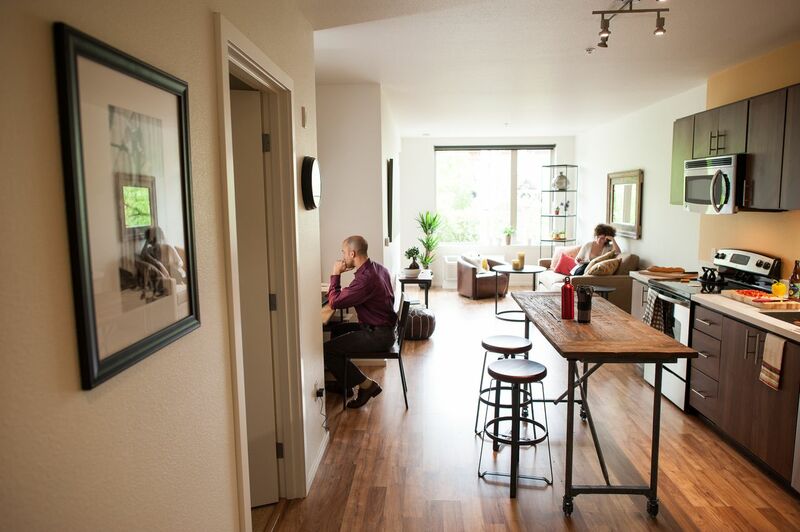 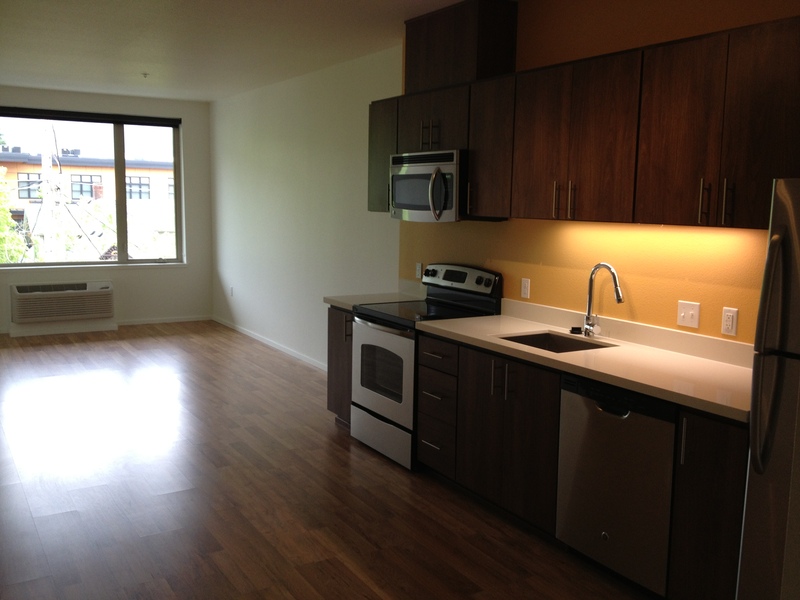 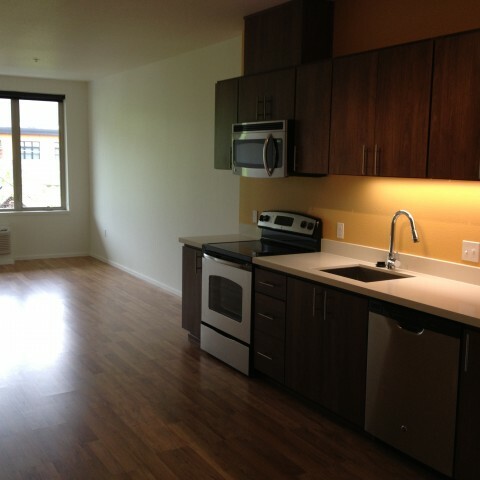 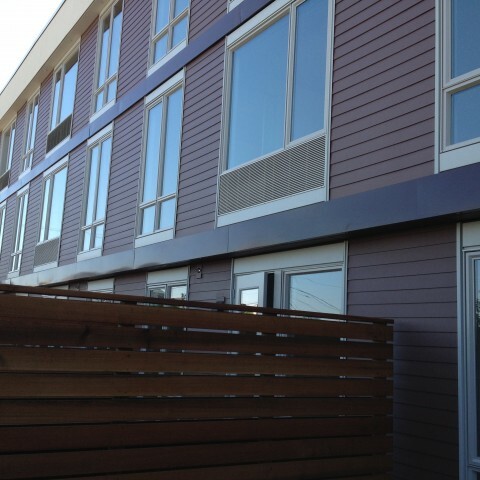 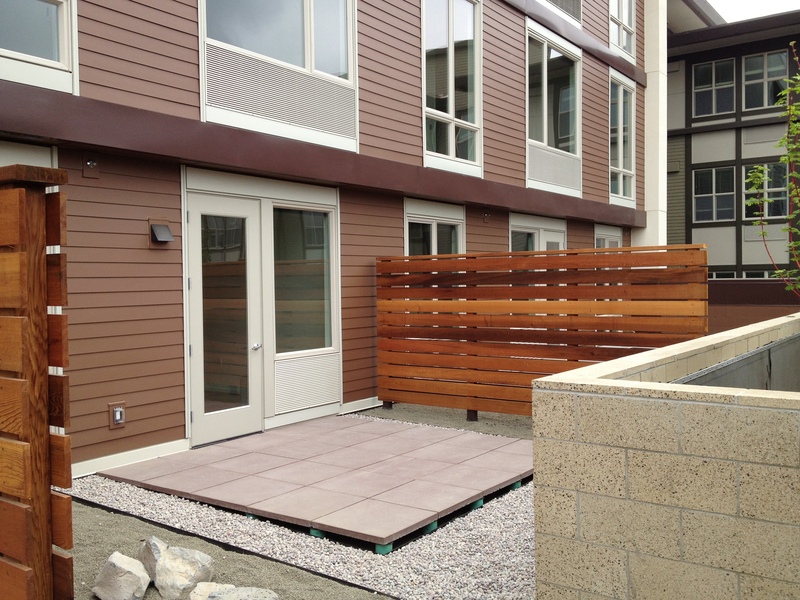 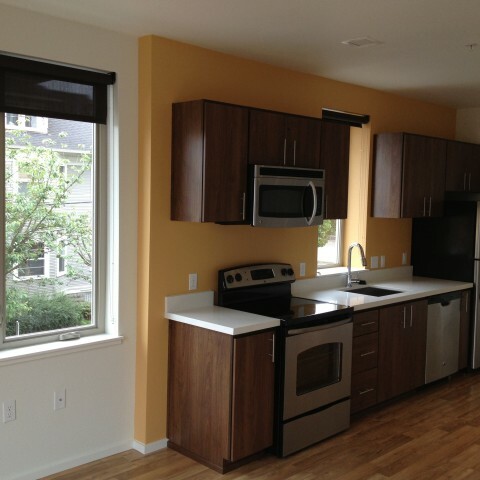 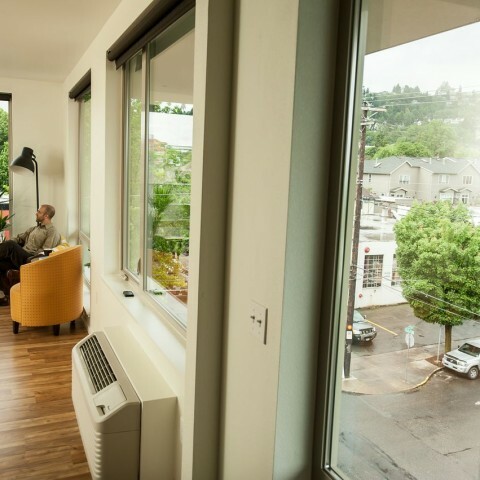 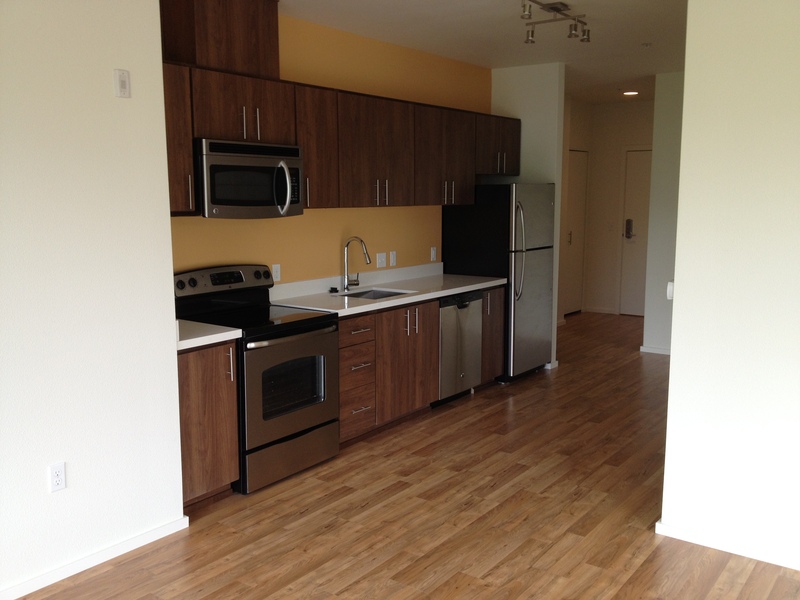 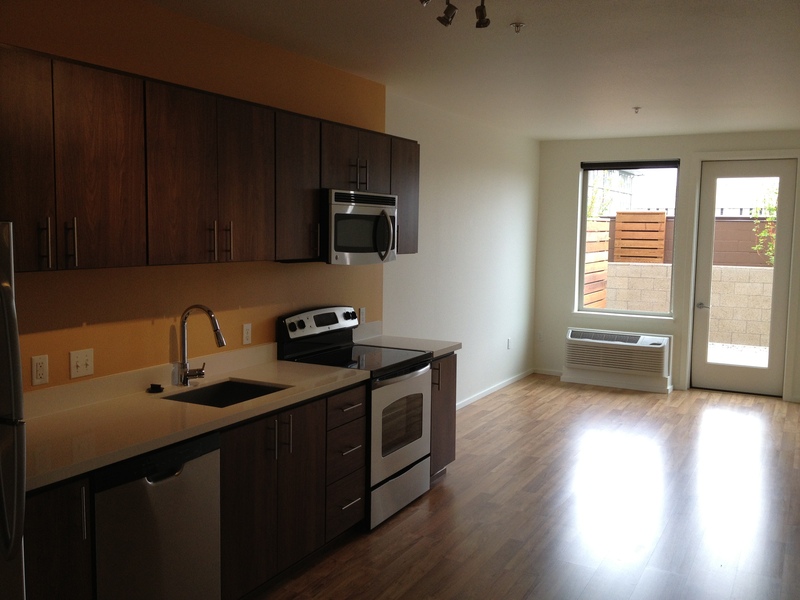 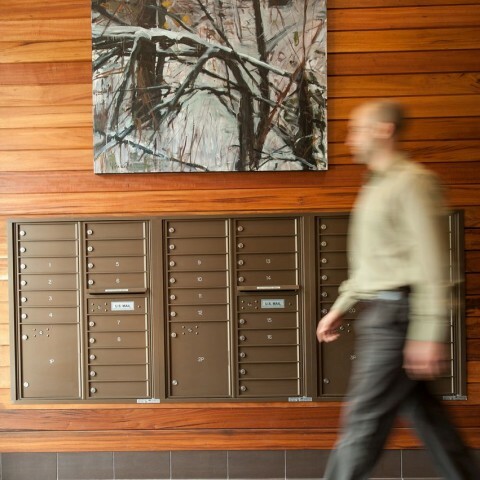 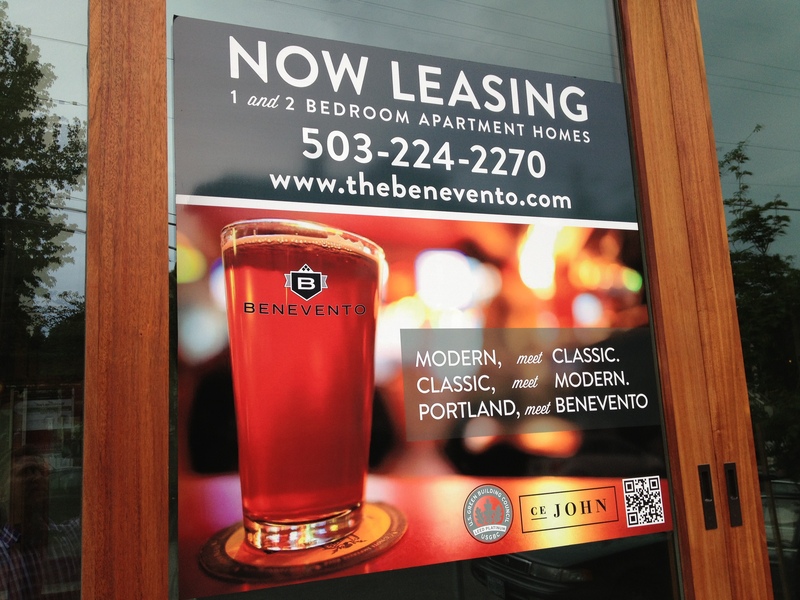 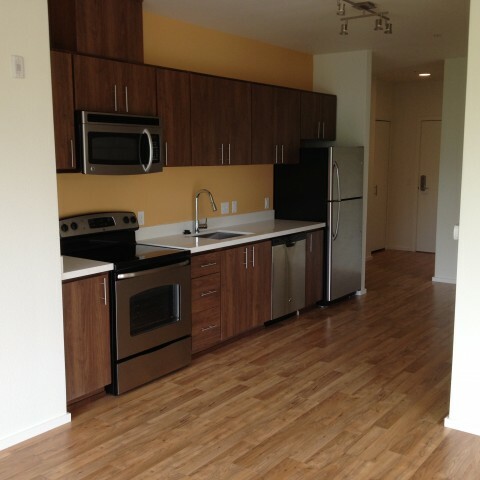 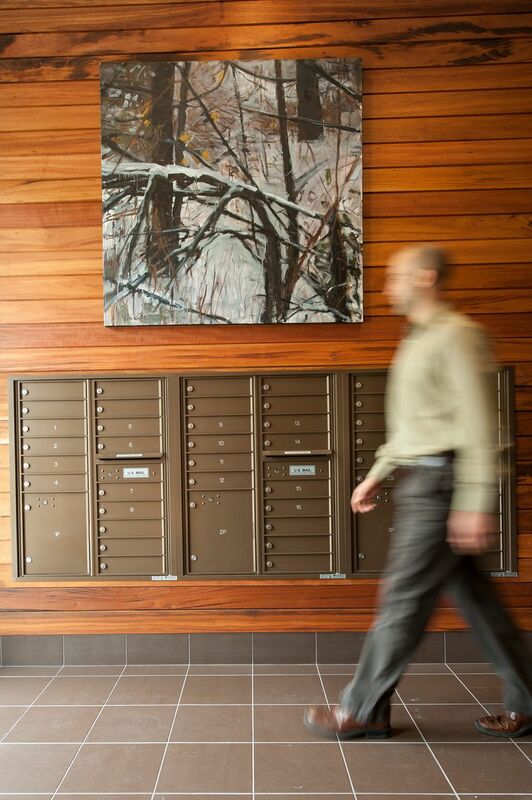 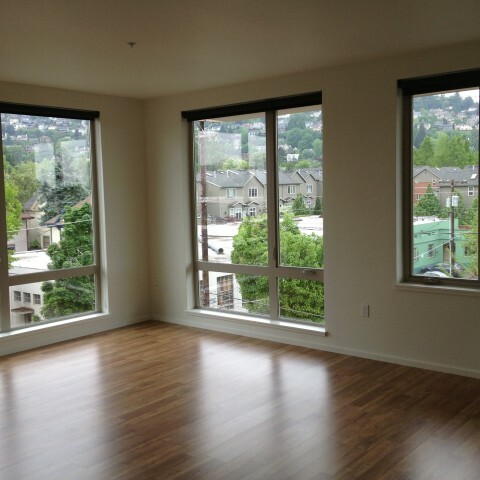 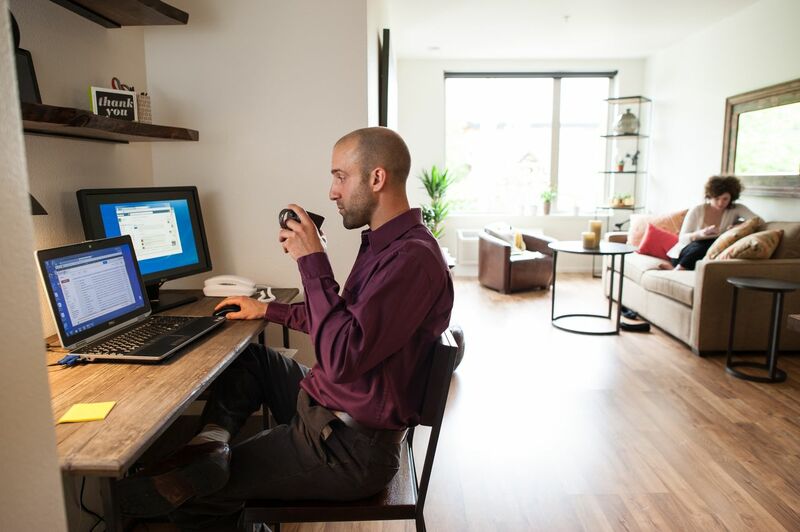 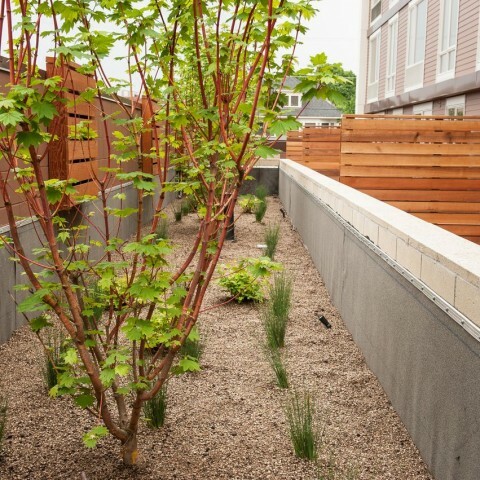 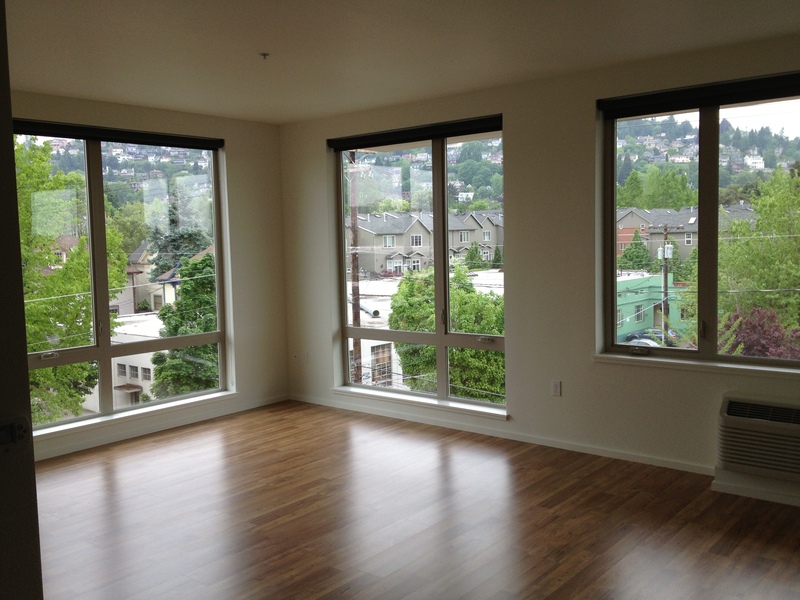 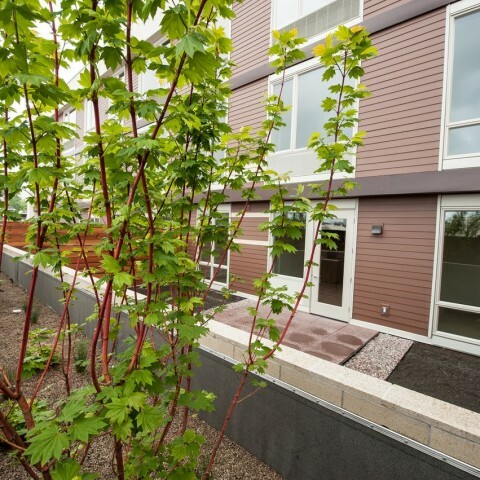 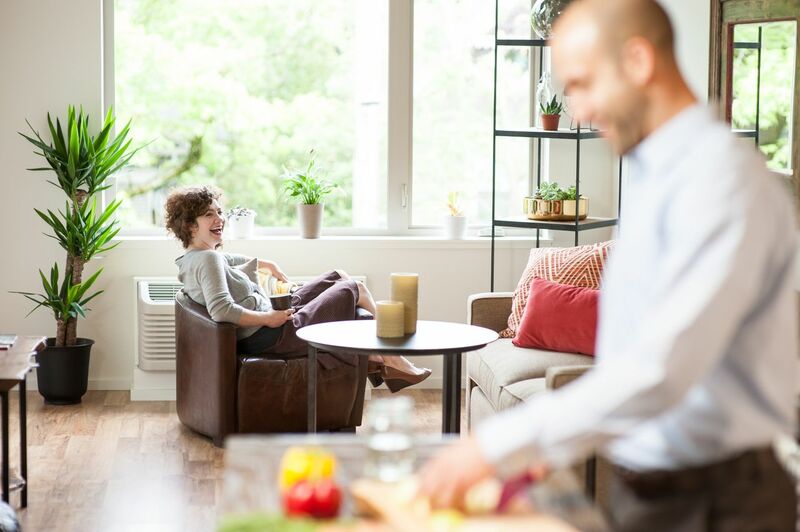 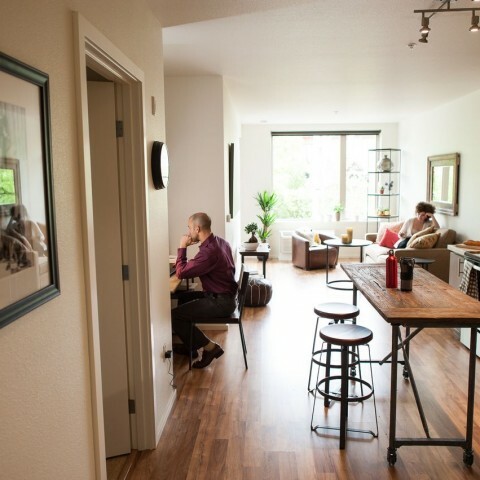 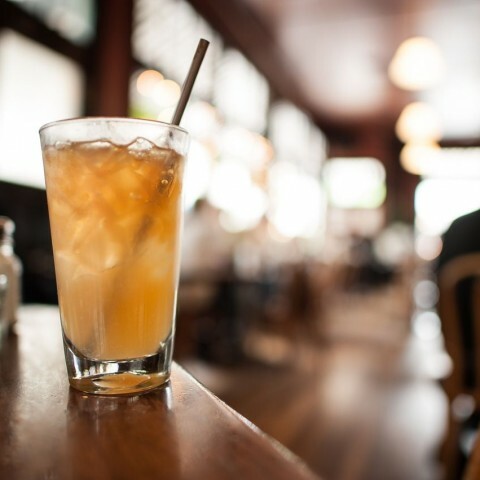 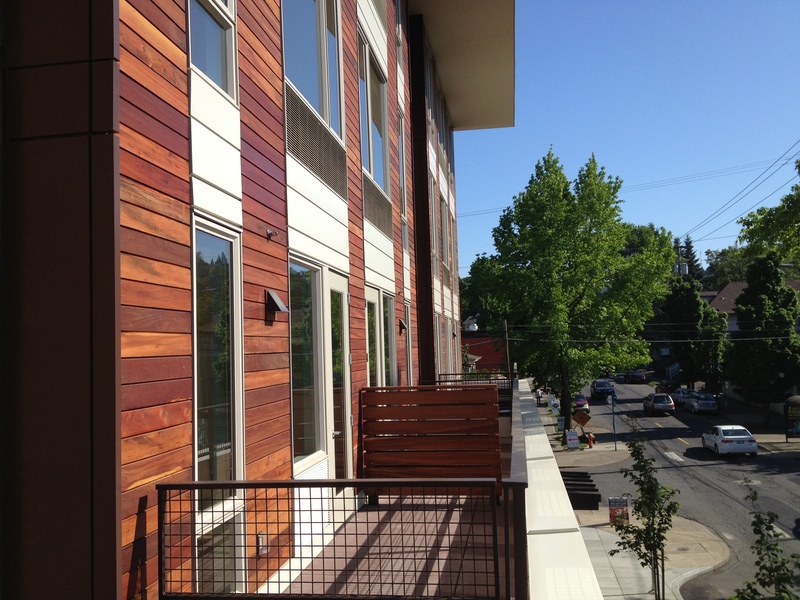 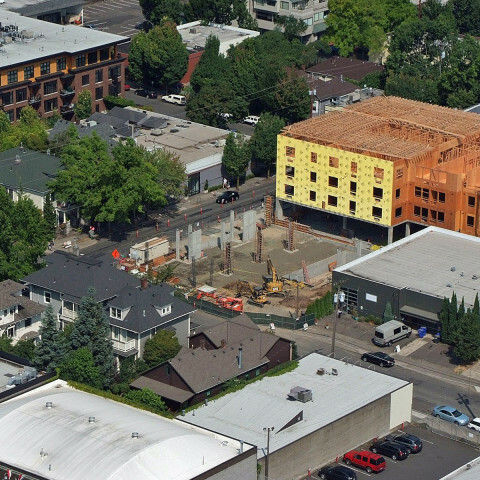 located in NW Portland, Oregon, the units are a mix of one and two bedroom units. 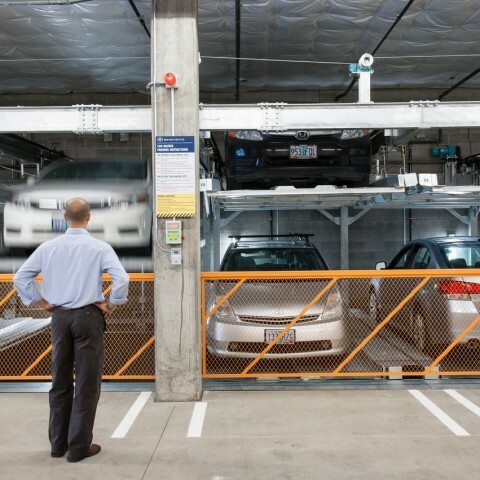 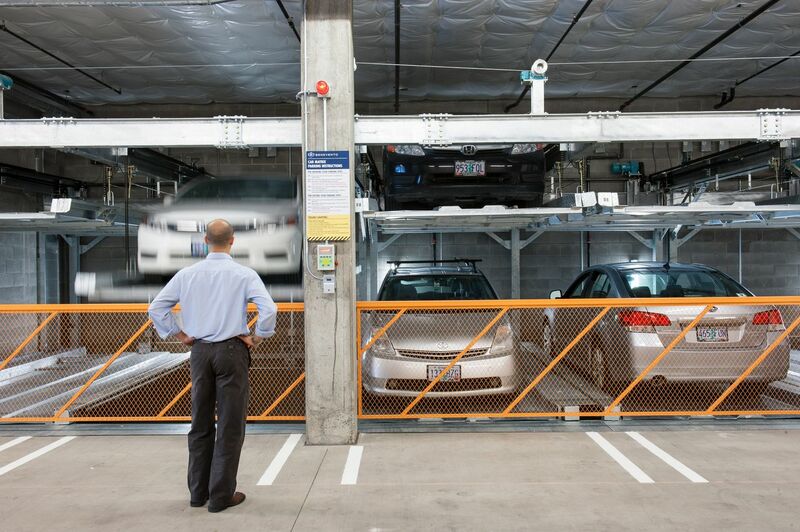 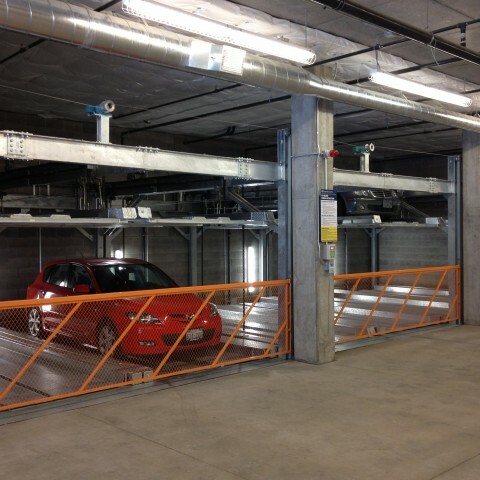 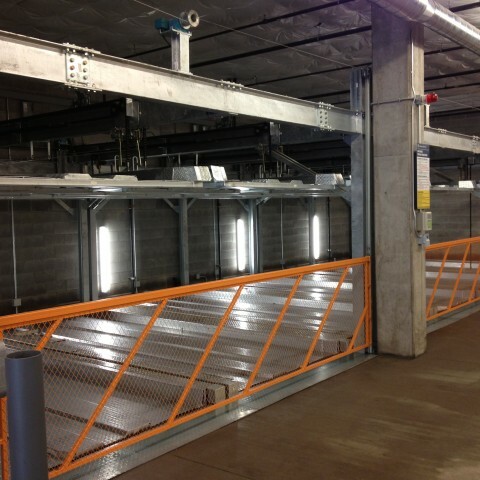 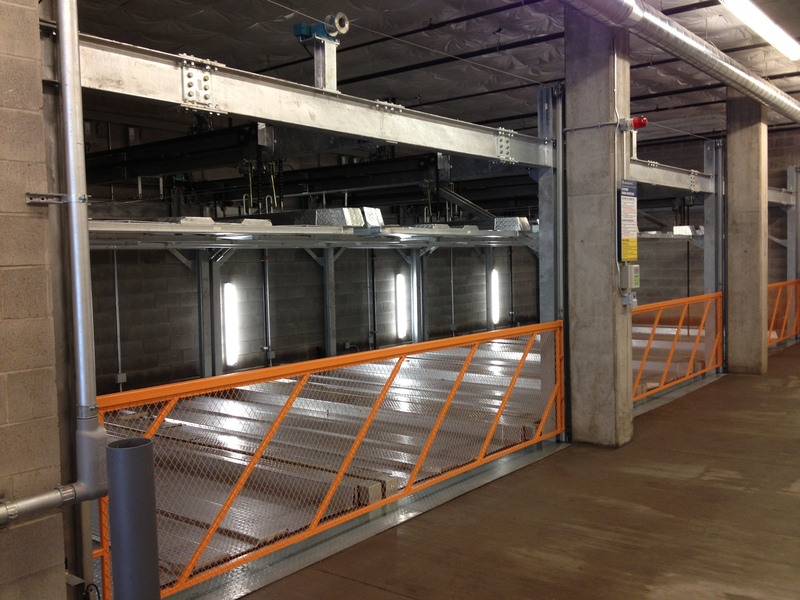 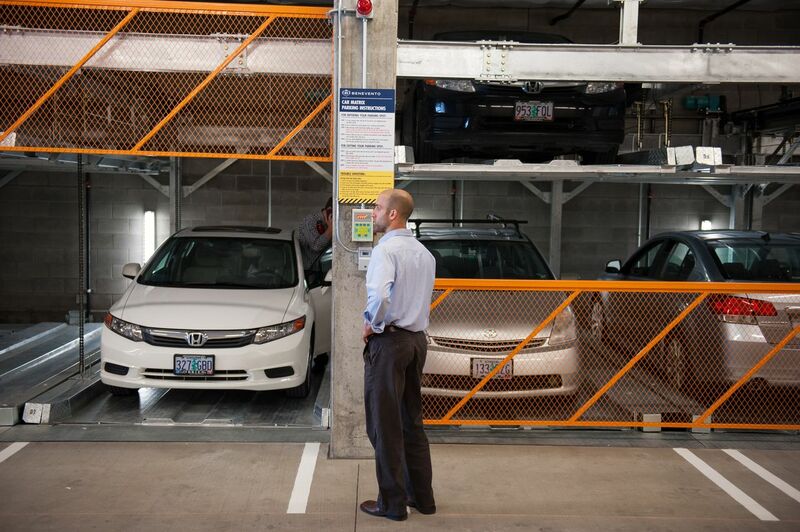 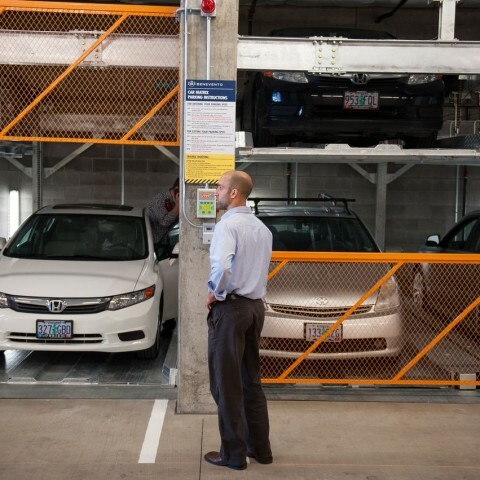 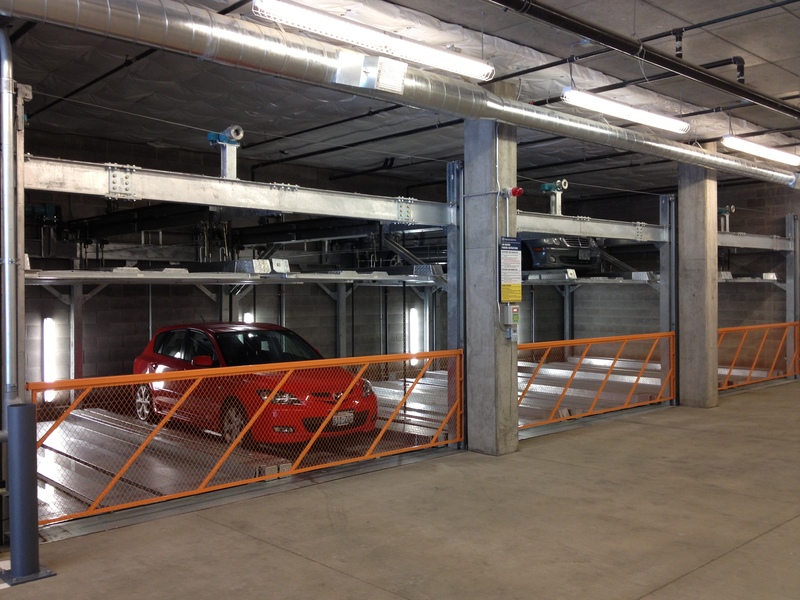 The ground level parking garage features a seventeen vehicle Car Matrix automated parking system for tenant vehicles. 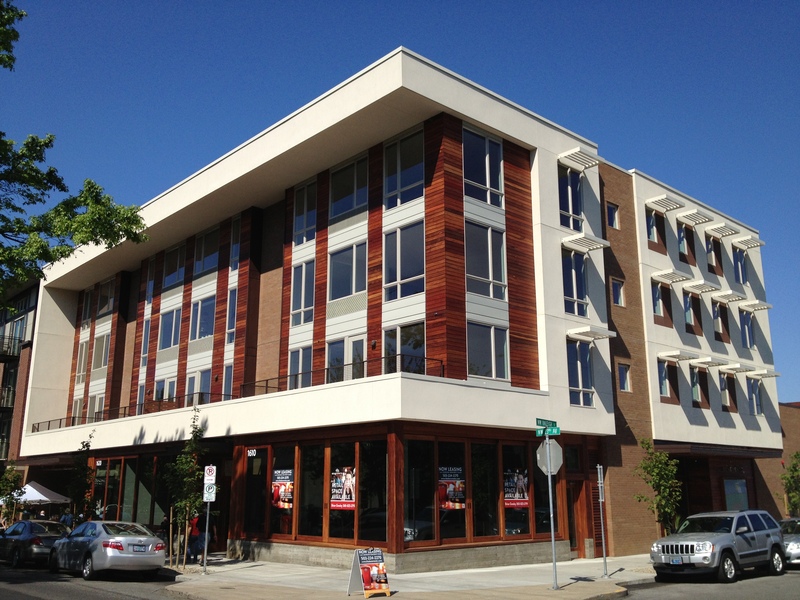 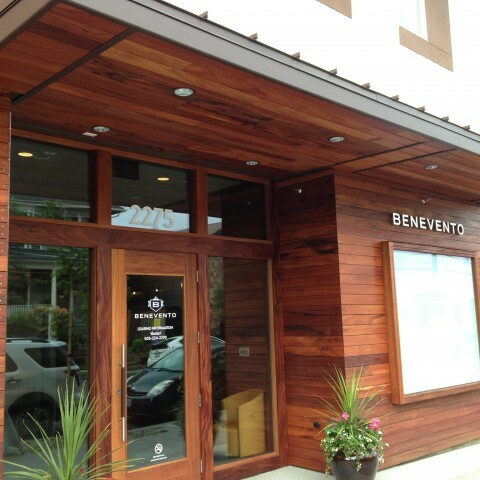 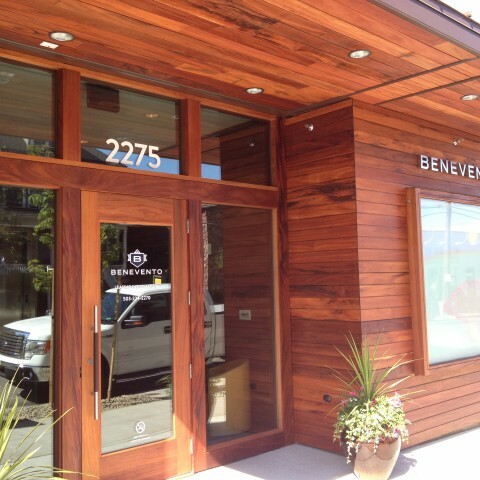 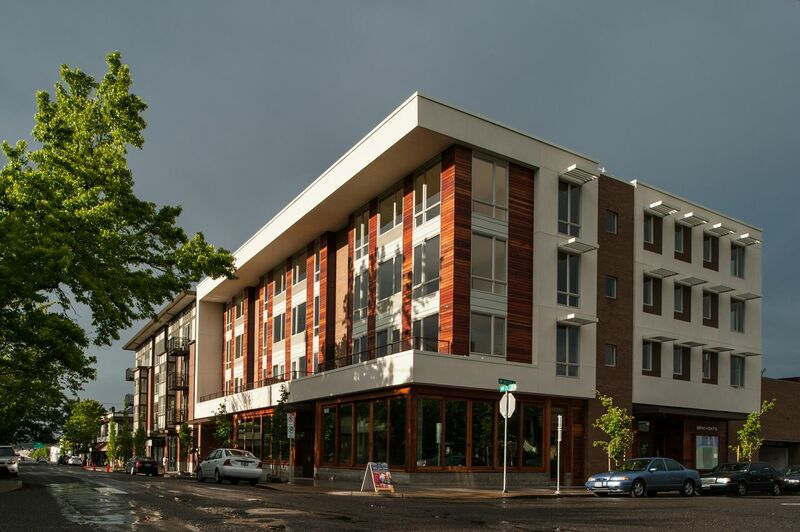 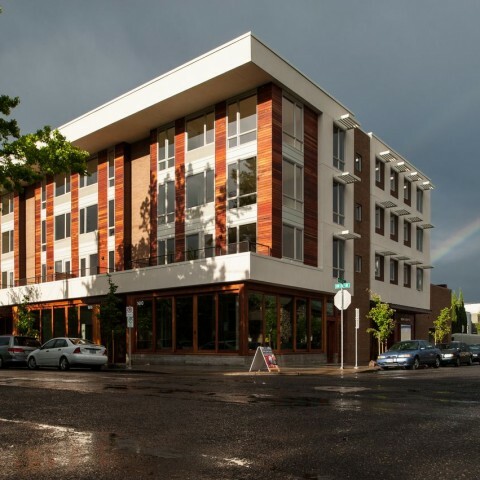 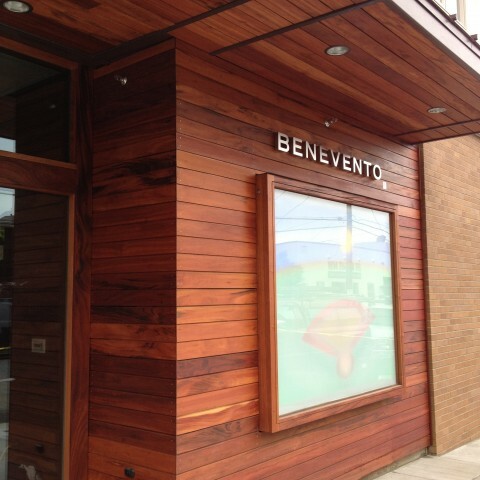 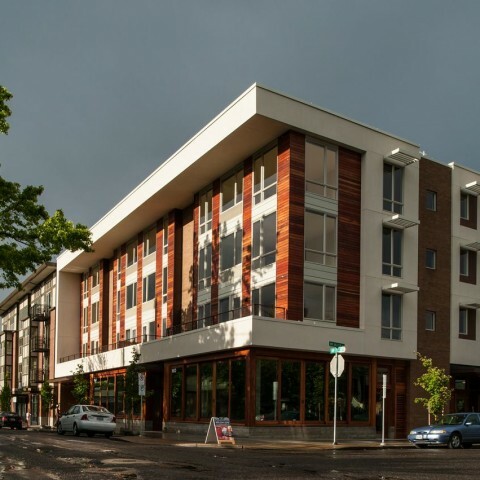 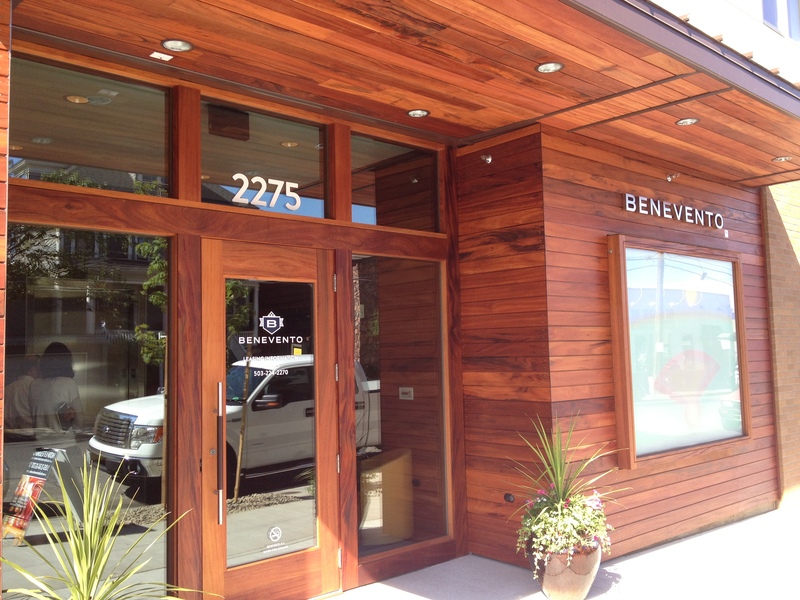 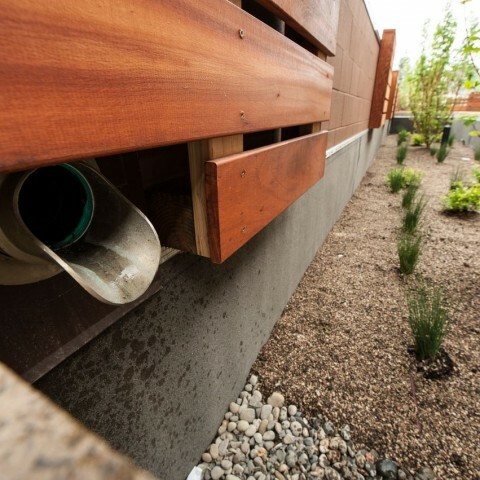 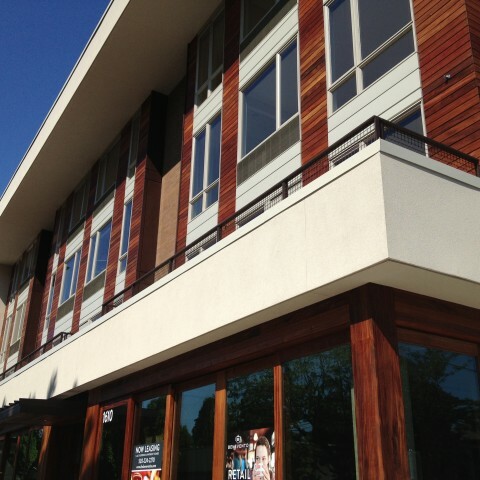 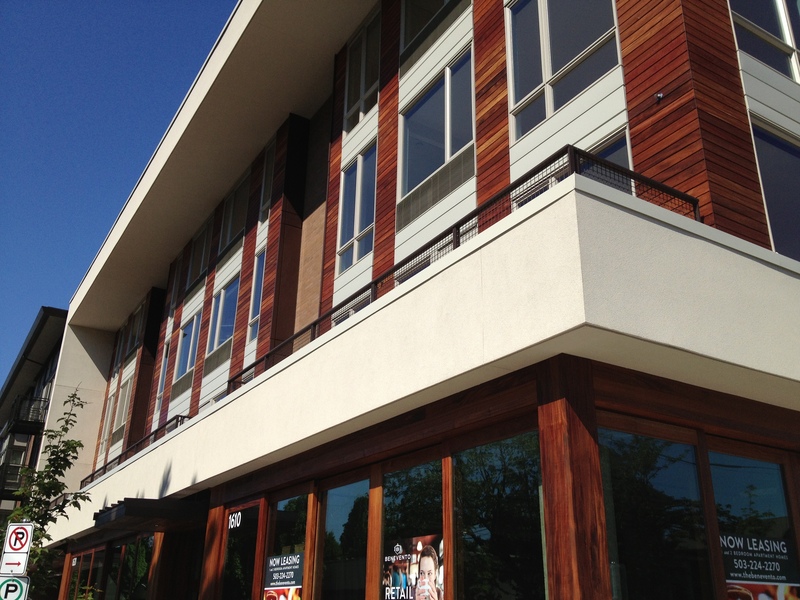 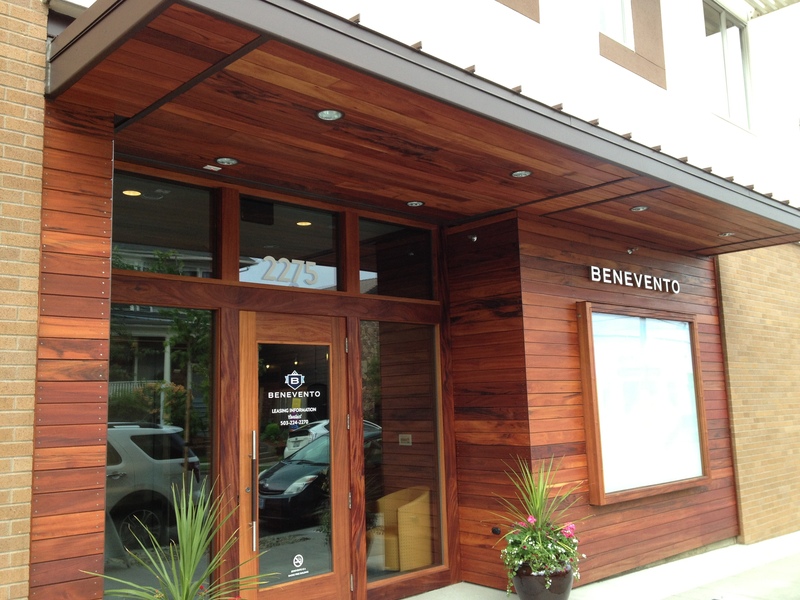 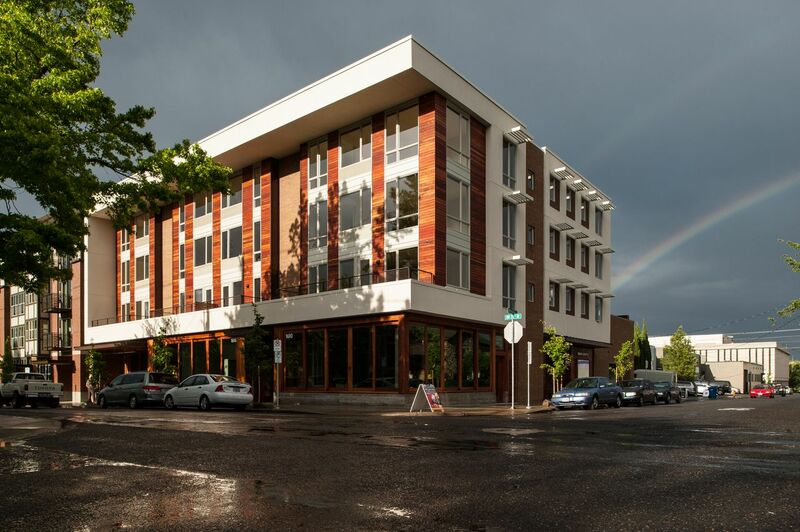 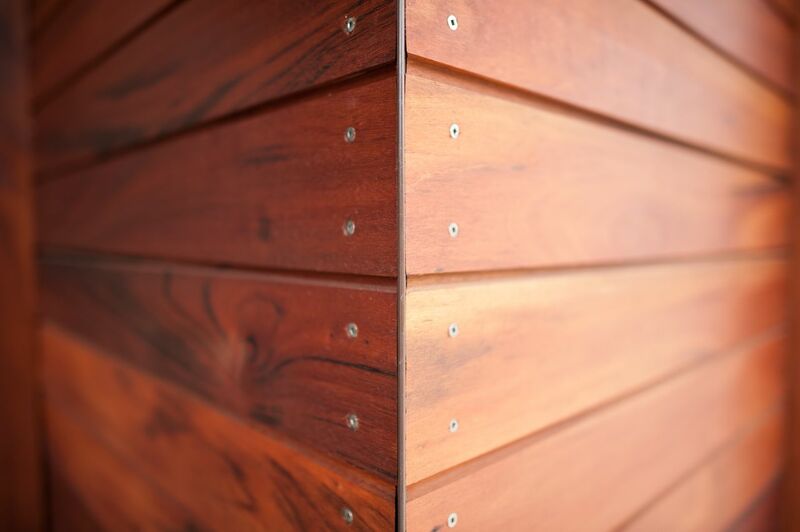 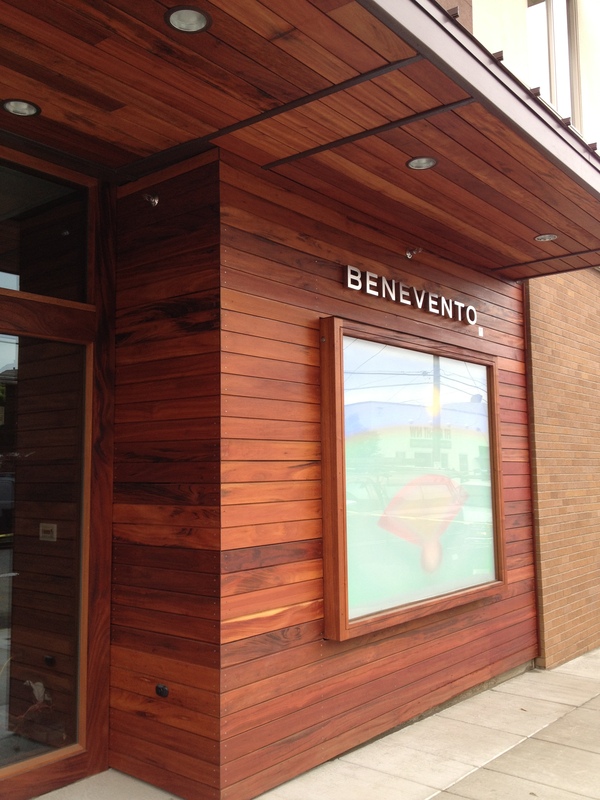 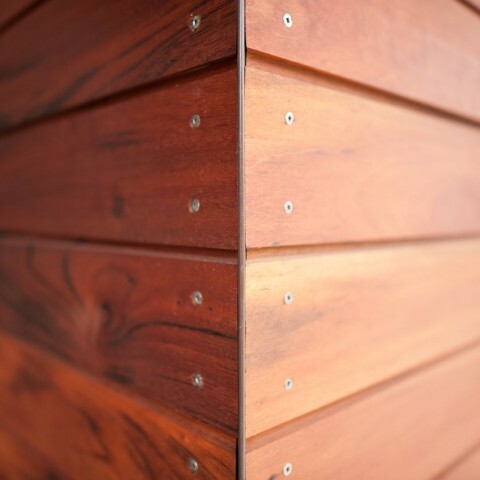 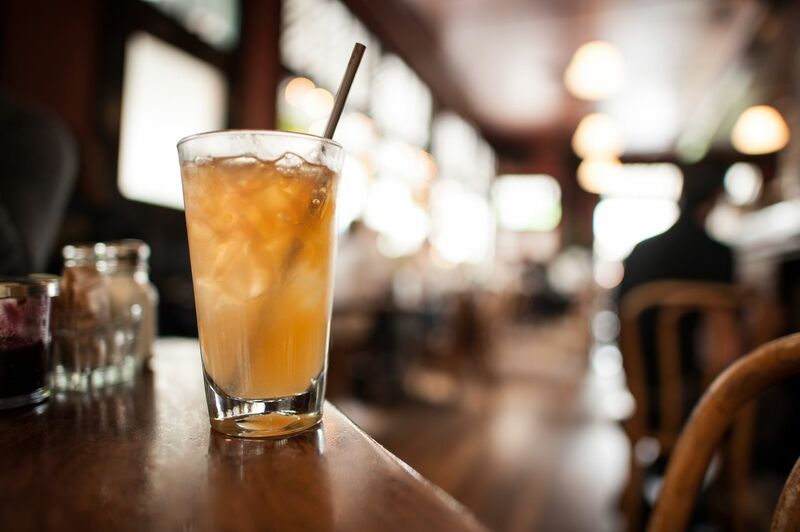 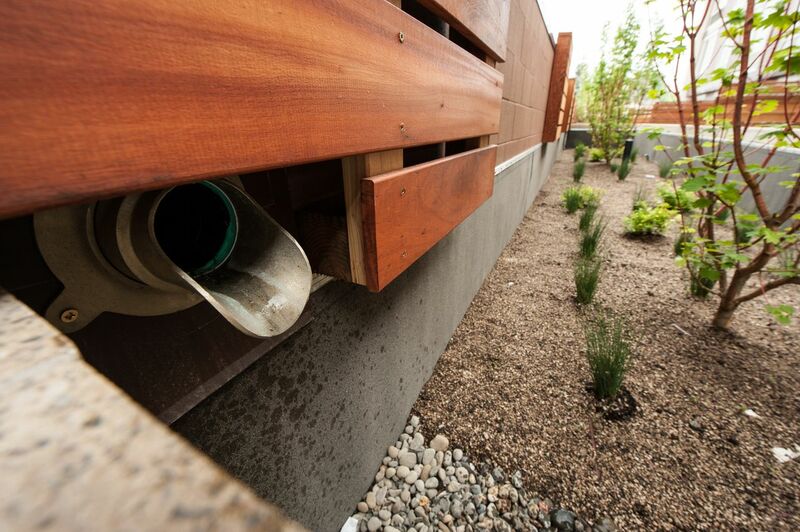 The façade of the building features FSC certified tiger wood siding, stucco, brick veneer and a custom wood storefront system made with FSC certified Mahogany. 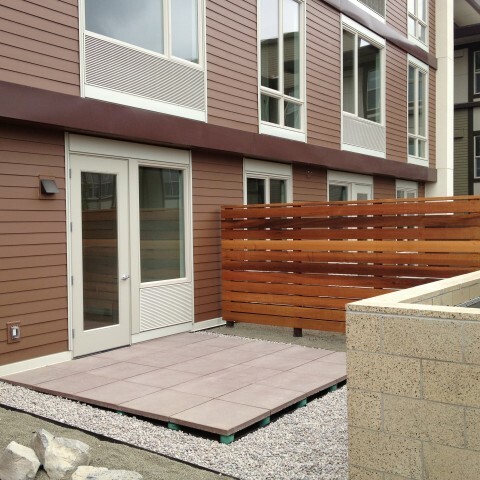 The project is named for “Mr. 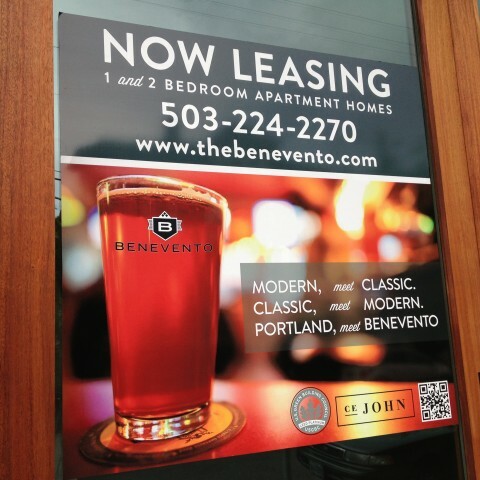 Baseball” Rocky Benevento, the legendary Portland Beavers groundskeeper.